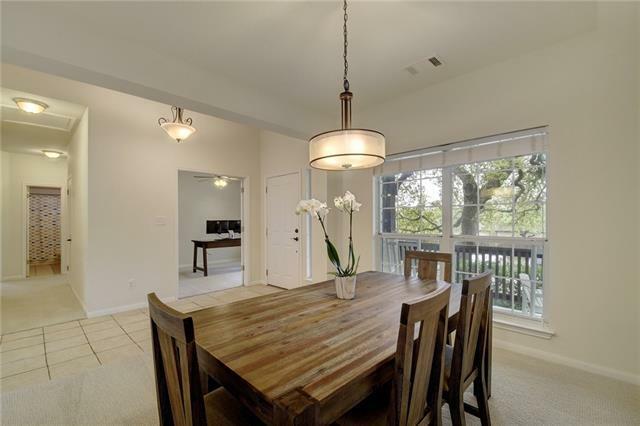 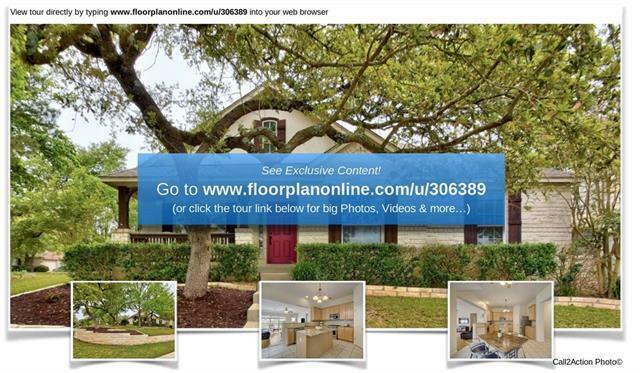 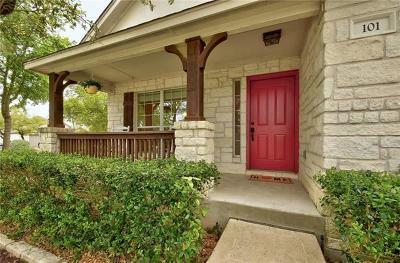 Great price point to get into one of the most desirable master planned communities in Central Texas. 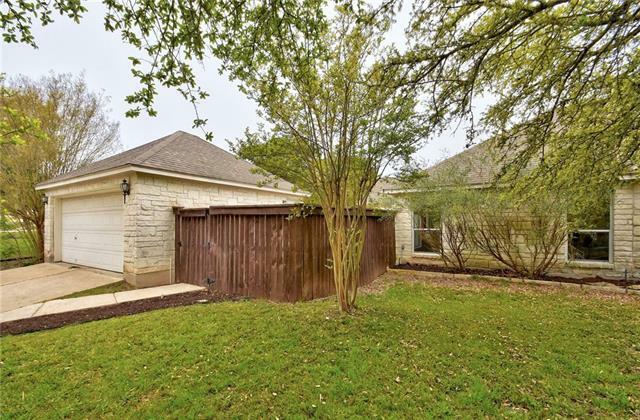 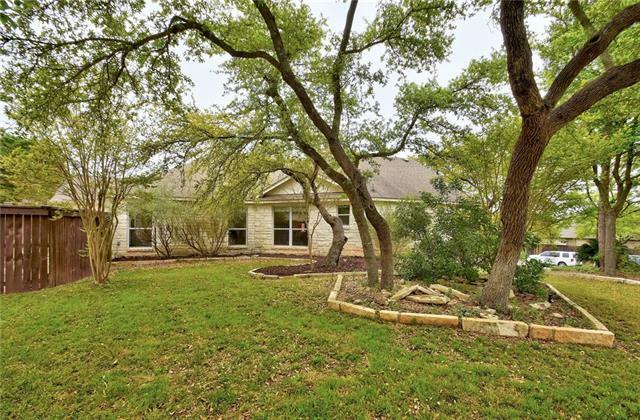 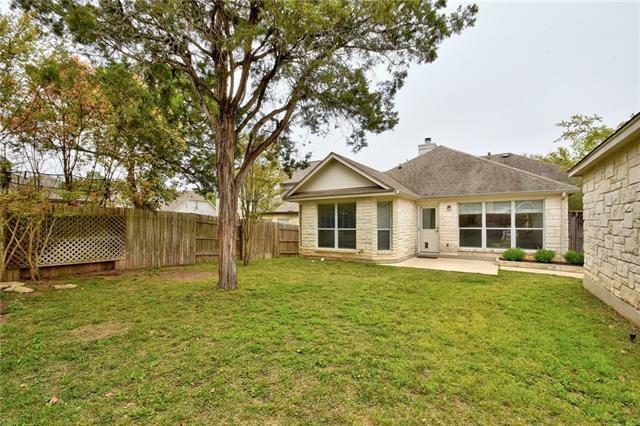 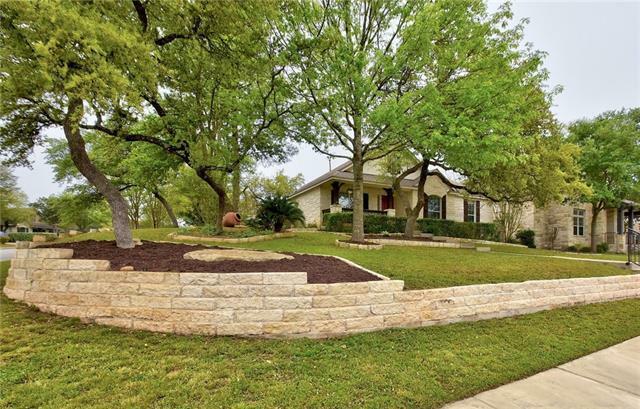 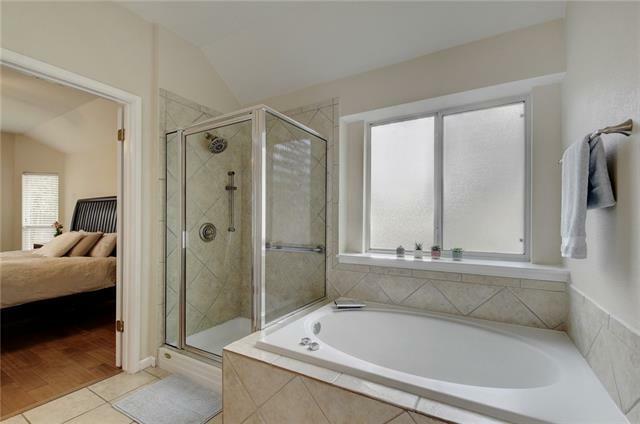 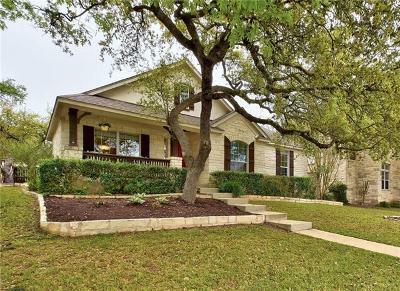 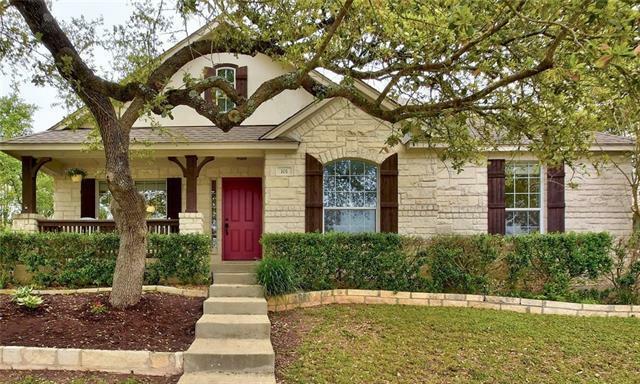 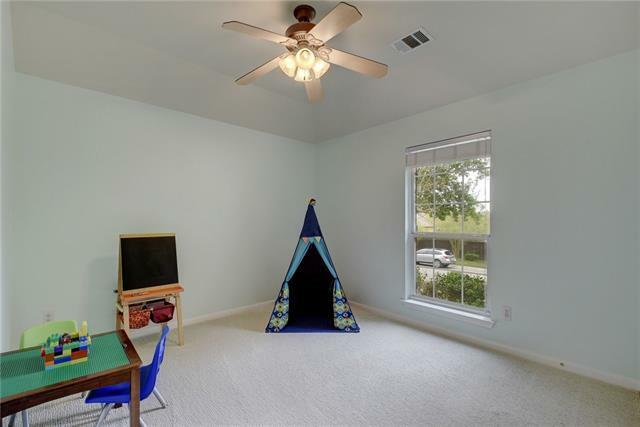 Large corner lot nicely landscaped and has wonderful curb appeal. 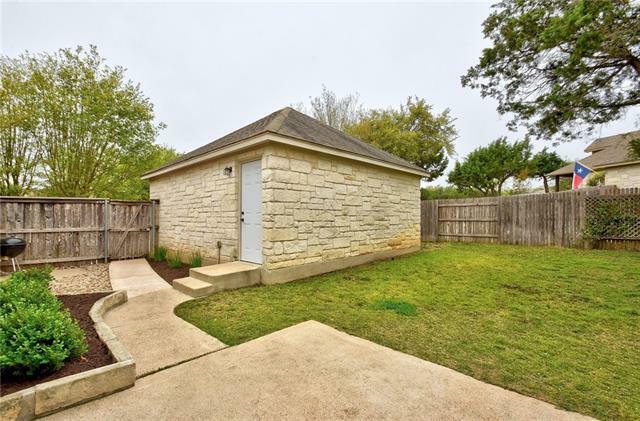 Single story with 4 bedrooms and 2 full bathrooms. 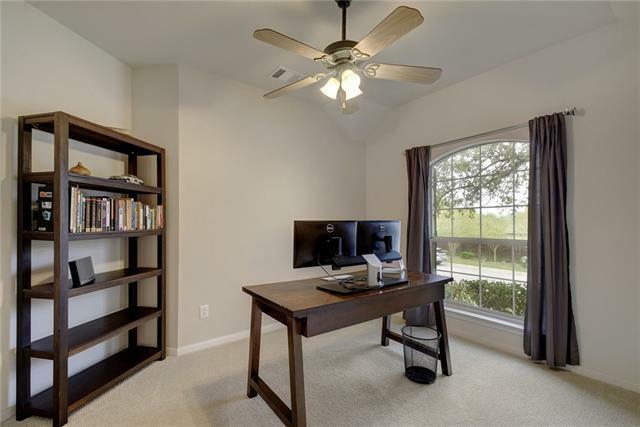 One bedroom has french doors and is currently being used as a home office. 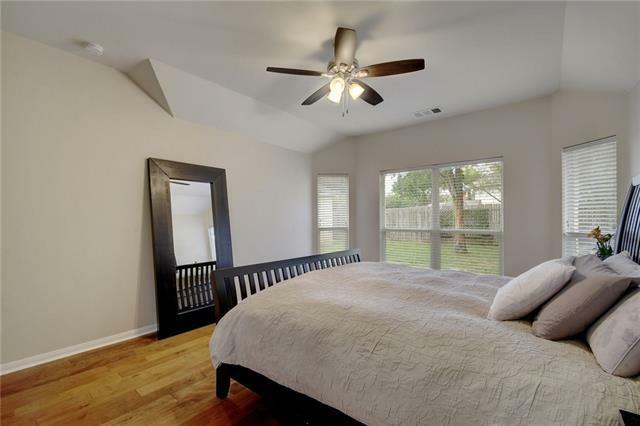 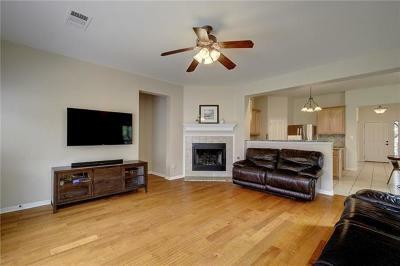 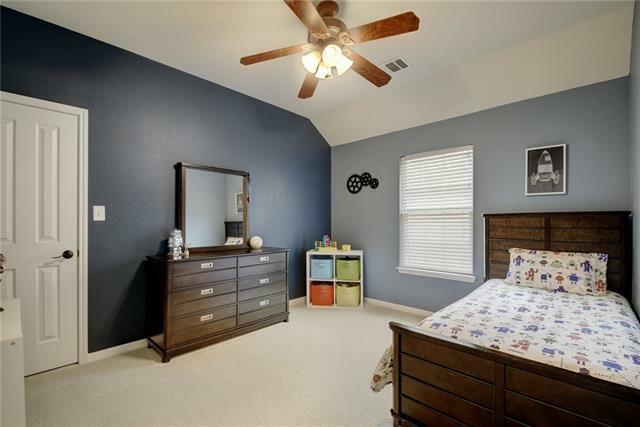 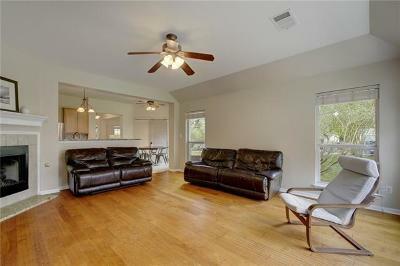 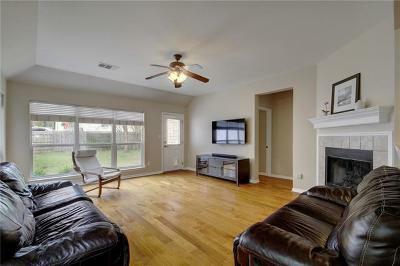 Handscraped hardwoods in Family room and Master bedroom. 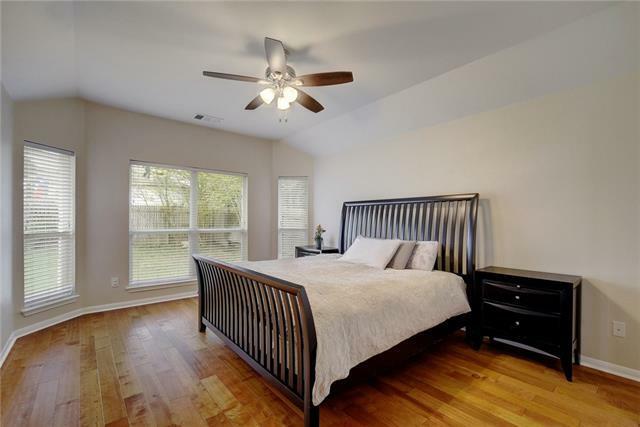 In-law plan provides separation of master bedroom from secondary bedrooms. 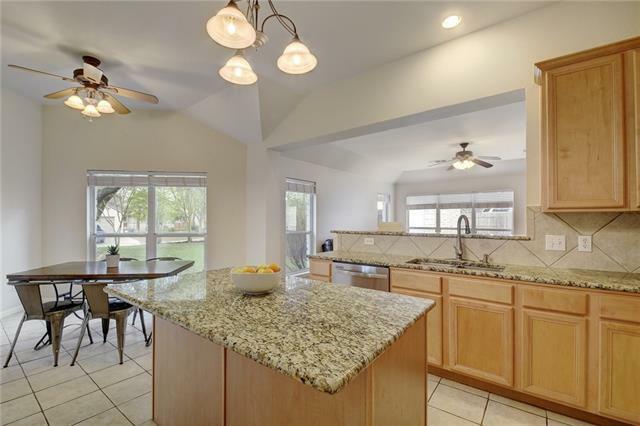 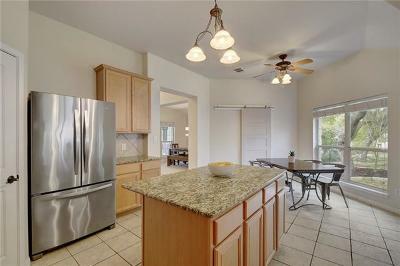 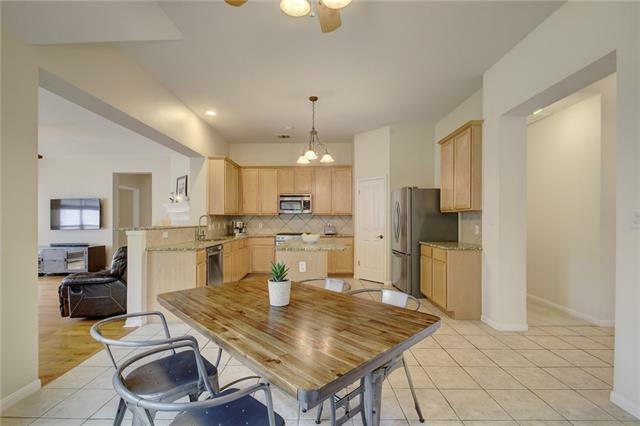 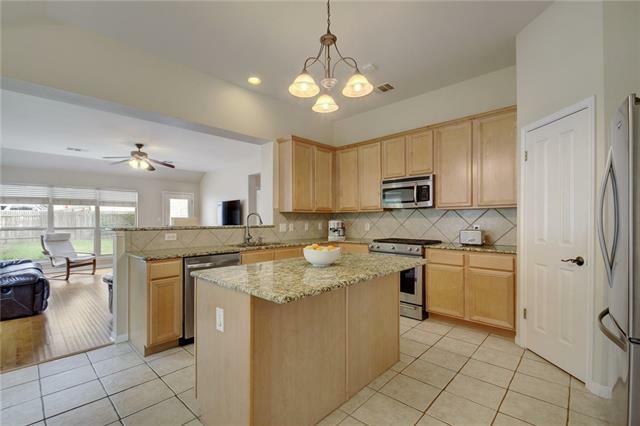 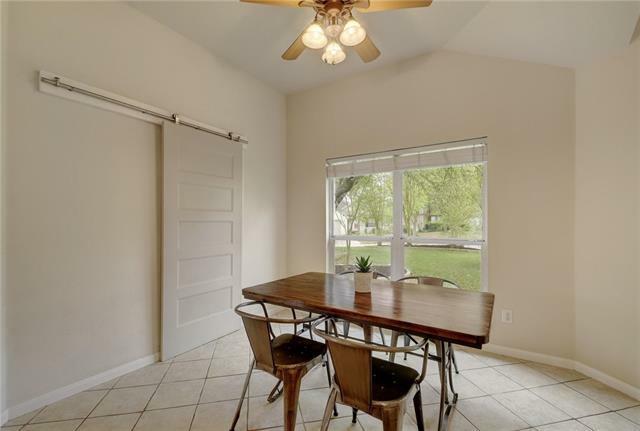 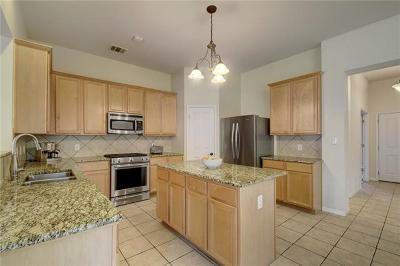 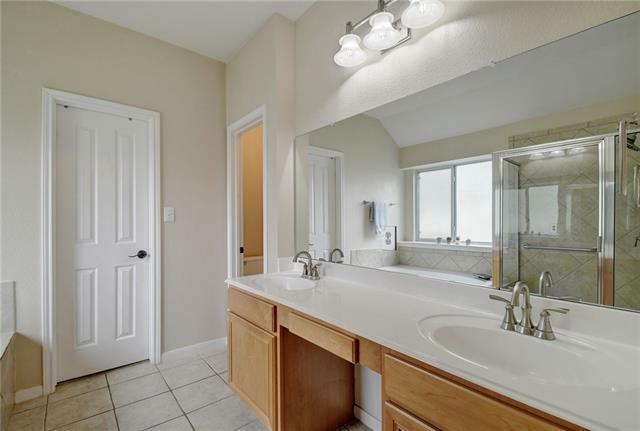 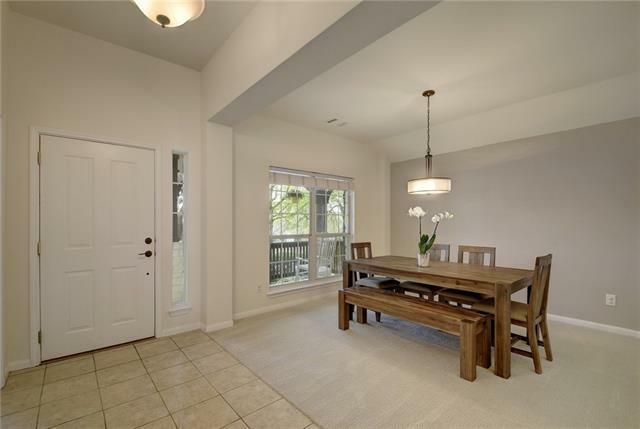 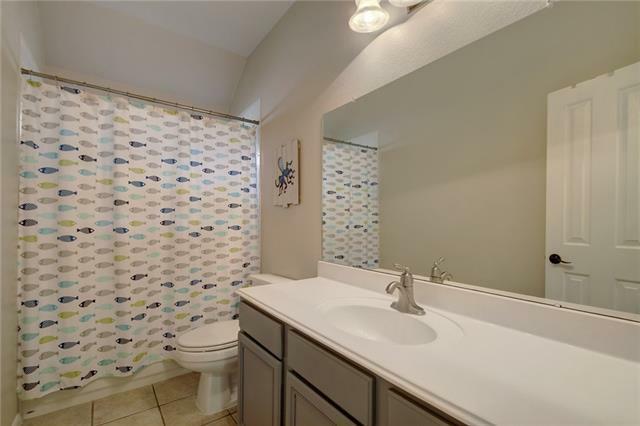 Stainless steel appliances, granite countertops, center island and walk-in pantry!